BootFrame is highly customizable theme with unlimited color and font options, logo upload, social media icons and much more that can be adjusted via Costomizer. You can easy build for your business site, portfolio, blog, one page or any other site. 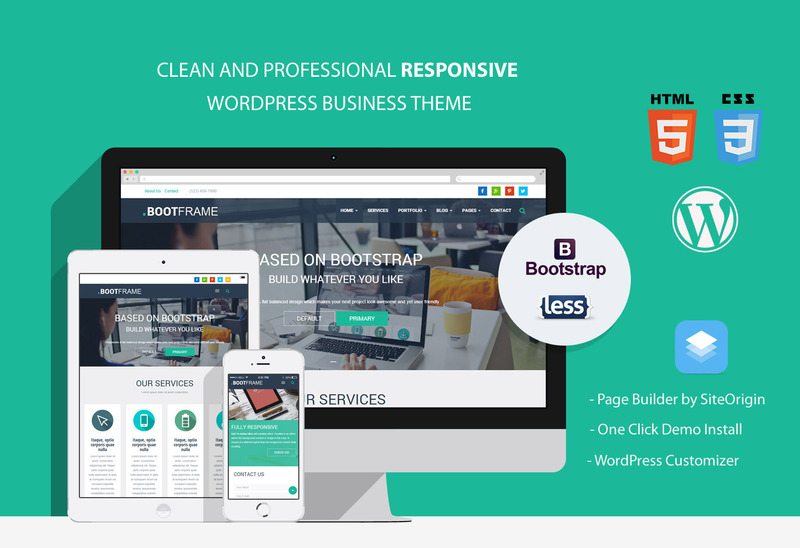 BootFrame is based on Bootstrap 3 and is really 100% responsive, adapts to all screen sizes. Take a look on your tables or mobile devices. Page Builder by SiteOrigin makes it easy to build responsive grid-based page content that adapts to mobile devices with pixel perfect accuracy. Customizer is WordPress exciting feature that combines theme options with the ability to live preview those changes before saving them. Page Builder makes it easy to build responsive grid-based page content that adapts to mobile devices with pixel perfect accuracy. 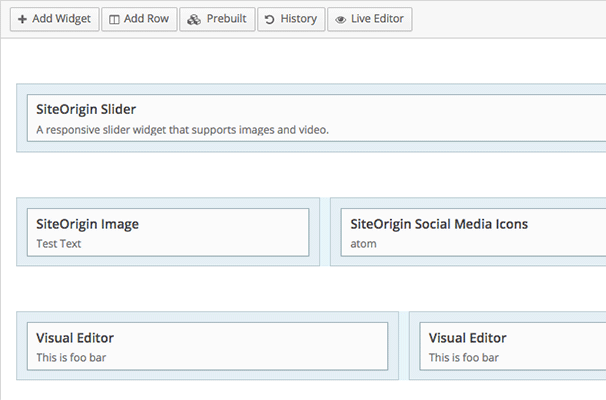 WordPress Customizer is a new and exciting feature that combines theme options with the ability to live preview those changes before saving them. Build Page using your favorite widgets. Reorder rows, move widgets, resize columns and build your page, all with your mouse. Built-in portfolio post type making it easier then ever to create your portfolio and add your portfolio items. 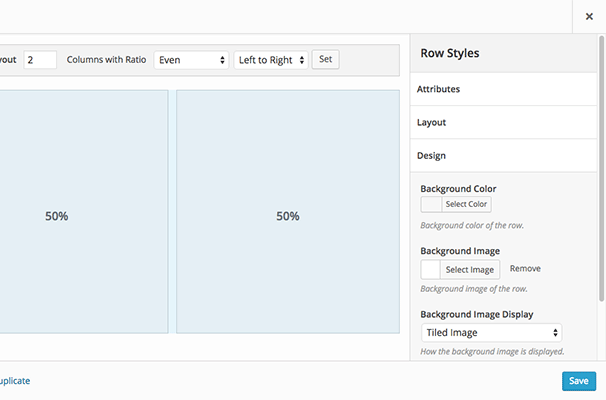 You can easily create tabs, buttons, boxes, different sliders, responsive videos and much, much more.